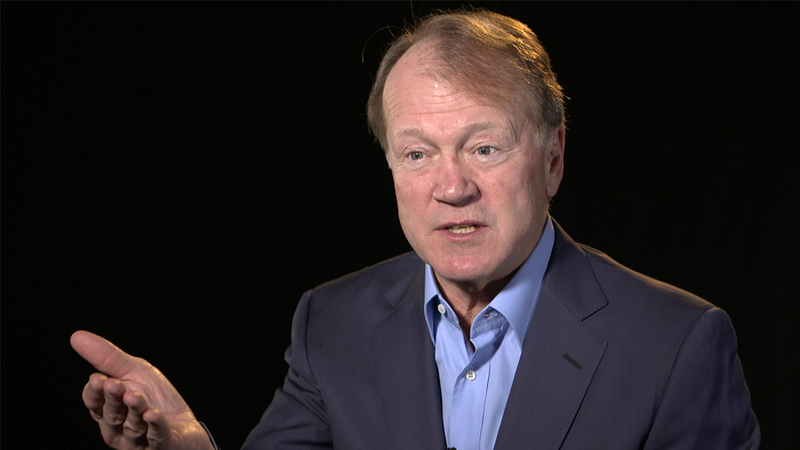 Anyone who remembers John Chambers rise to CEO at Cisco immediately identifies themselves as an internet veteran. The now executive chairman (at Cisco) got the CEO job in 1995, which makes him one of the most enduring business figures of the internet age. So having played a major role in building the review infrastructure to support the internet and been an active participant in its transformational impact on business, he’s a man worth listening to when it comes to surveying the future of digital. I’ve picked out a few observations from his that I think are particularly interesting for business leaders today. ‘If you are a leader in today’s world you have to focus that this is the biggest technology transition ever’. ‘This digital era will dwarf what’s occurred in the information era and the value of the internet to-date’. ‘If you don’t innovate, you’ll get disrupted and it will be a brutal disruption. Probably 40% of enterprise customers will not exist in a meaningful way 10 years from now’. ‘It will create $19 trillion of economic value over the next decade’. ‘The majority of companies will be digital within 5 years but the majority of their digital efforts will fail’. ‘Focus more horizontally on how things work together as opposed to silos’. 1. The talent pool of strategic, digital leaders is significantly smaller than the level of demand in the marketplace. 2. 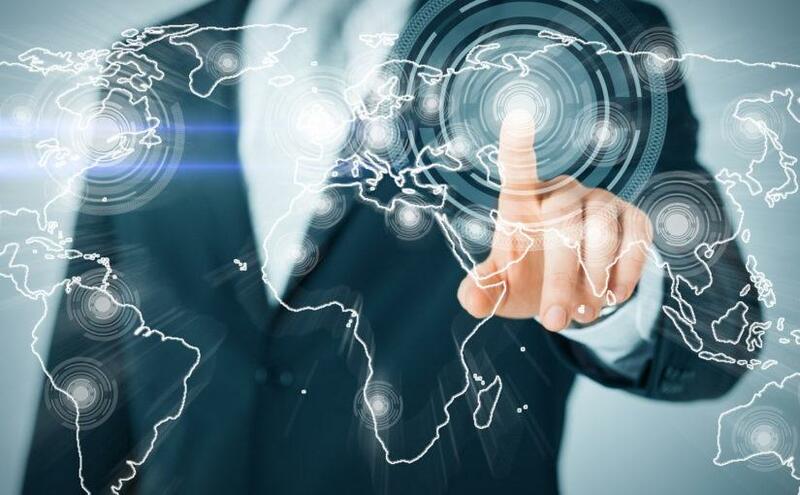 Too many marketing leaders are mired in the mushrooming operational complexity they have in their day-to-day marketing to focus on driving transformation. 3. No amount of investment will overcome operational complexity in marketing, unless brands move from a silos built around channels, to a horizontal model that focused on customers. 4. It’s much easier to prove that you’re shifting activity and investment to digital than it is to remap a business around the needs of customers, breaking down silos and providing timely, relevant and consistent experiences that drive profitability. 5. The challenges can sometimes seem overwhelming, but if you aren’t brave enough to start down the path to success, your competitors or new market entrants will jump in and push you closer to John Chambers 40% of enterprise customers.